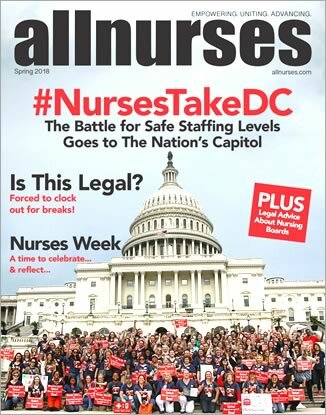 Hello nurses! Just curious as to what your saving habits are like. How much do you save each paycheck? Do you follow the 50-30-20 rule? I just started working late last year and I'm really determined to save as much as I can while I'm still living with my parents. Though, there are times when I couldn't help but give myself a treat (haha). It's fascinating how my mom and dad have completely opposite views towards money. My mom would tell me to save as much as I can, whereas my dad would say "what good is your money if you can't enjoy it?"